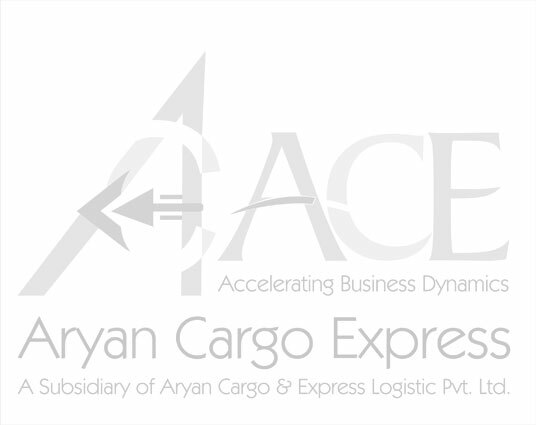 The information contained in this Web Site has been prepared solely for the purpose of providing information about Aryan Cargo Express, its subsidiaries and partners and the services that they offer. It does not constitute an offer to sell any securities and must not be relied upon in connection with any investment decision. BY ACCESSING THIS WEB SITE YOU AGREE THAT ARYAN CARGO EXPRESS WILL NOT BE LIABLE FOR ANY DIRECT, INDIRECT OR CONSEQUENTIAL LOSS ARISING FROM THE USE OF THE INFORMATION AND MATERIAL CONTAINED IN THIS WEB SITE OR FROM YOUR ACCESS OF OTHER MATERIAL ON THE INTERNET VIA LINKS FROM THIS SITE.